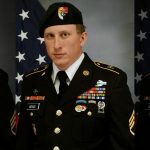 Army Ranger Sgt Cameron Meddock was wounded on January 12 in Badghis Province, Afghanistan from small arms fire during a combat operation. Flown to Landstuhl, Germany, he succumbed to his wounds on January 17. Sgt Meddock was on his second deployment in support of the NATO Resolute Support mission. 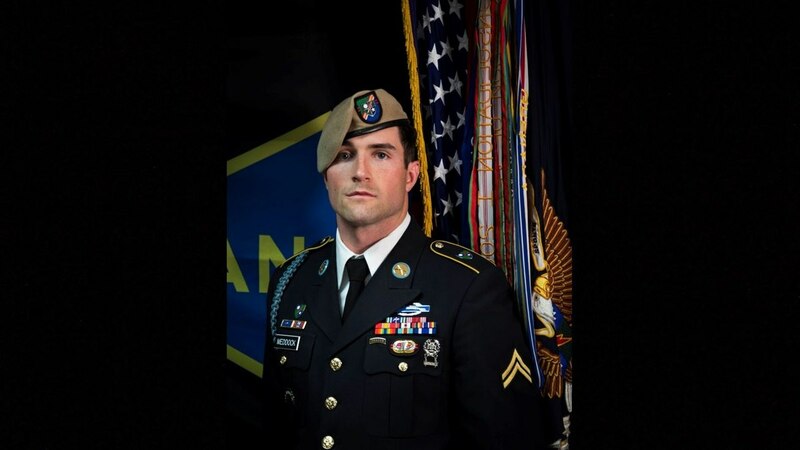 He was assigned to Company A, 2nd Battalion, 75th Ranger Regiment out of Joint Base Lewis-McChord in Western Washington. He served as a machine gunner, automatic rifleman, gun team leader and recently as a fire team leader. He was a native of Spearman, Texas. Meddock’s awards included the Purple Heart, the Joint Service Commendation for Combat, the Army Achievement Medal with two Oak Leaf Clusters, the Afghanistan Campaign Medal with campaign star, the Ranger Tab, the Parachutist Badge, the Expert Infantryman Badge and the Combat Infantryman Badge, according to the Army Times. “Meddock enlisted in the U.S. Army November 14, 2014.